1. 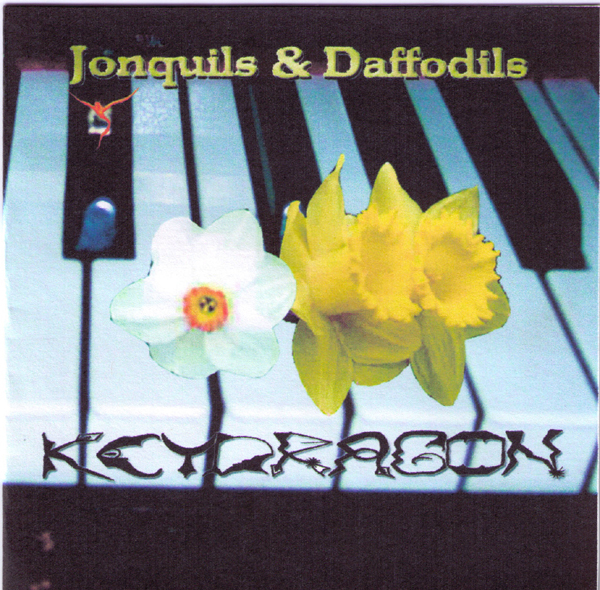 KeyDragon - A Gothic/Power/Doom Metal band with diverse guitars, vocals, synthesis, keyboards, and percussion. KeyDragon combines Power metal guitars with Death metal male vocals with Gothic metal female and male vocals with Doom and Goth styled music. 2. 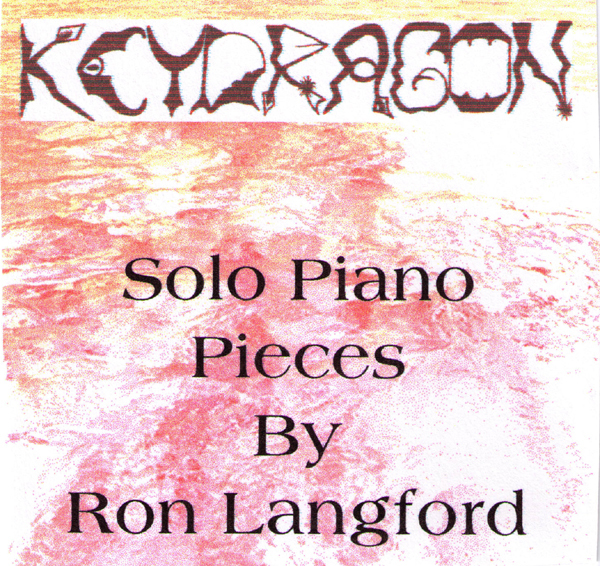 KeyDragon Piano Pieces - This is Ron Langford on the piano playing modern, contemporary, and classical pieces. 3. Dry Rot - A Death Metal band that incorporates many samples from horror movies. 4. 9th Wave - A New Wave/Euro Dance band. Ron Langford is the founder of KeyDragon Studios. He plays in all of these bands as keyboardist, synthesist, vocalist, percussionist, guitarist, and programmer. Ron Langford, also known as KeyDragon, grew up and currently resides in Grass Valley, California. His current occupation is middle school teacher and musician. Send a message to KeyDragon!